Three notorious villains. One wild epic of mayhem, murder, and destruction. 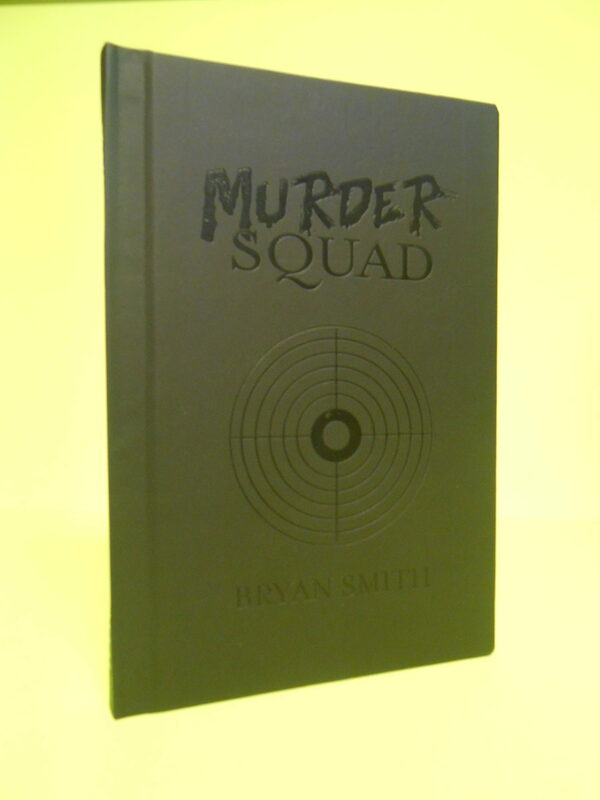 In MURDER SQUAD, a powerful secret organization brings together Roxie Wallace from THE KILLING KIND, Josh Booker from THE REBORN, and Echo Vaughn from GO KILL CRAZY! They are tasked with the mission of creating a nationwide panic by doing what they do best, killing lots of people, but on a bigger and bolder scale than ever before. The goal is distraction. The organization has things it wants to accomplish while the public isn’t paying attention. Whether this goal can be achieved is uncertain, but one thing is definite–there will be blood. Lots and lots of blood.